Mozilla has launched an online website scanner to check web servers to ensure they have the best security settings in place, dubbed Observatory, the tool initially used in-house by Mozilla security team, but now has been expanded and made available for other web administrators. It follows the hugely appreciated SSL Server Test from Qualys’ SSL Labs, which rates a website’s SSL/TLS configuration and highlights its weaknesses. Albeit, Mozilla’s Observatory scans for a wider range of security mechanisms, unlike the SSL Server Test, which only checks TLS implementation. The Observatory code is open source, with its API and command-line tools available for administrators who want to perform large number of websites scan internally and/or periodically. 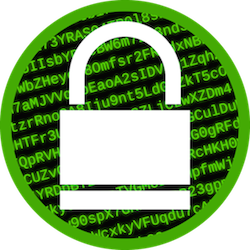 The scan can include: Content Security Policy (CSP), HTTP Public Key Pinning, HTTP Strict Transport Security (HSTS), redirections, subresource integrity, X-Frame-Options, X-Content-Type-Options, X-XSS-Protection, and Cross-Origin Resource Sharing (CORS), among others. The test results usually come with links back to Mozilla’s web security guidelines, with implementation examples to enable website administrators to more easily understand the issues detected during the scan. While the results may not be uncannily accurate for some site—wide test, after all, as the security needs of those sites are pretty more complicated, the adoption of these standards will make developers, system administrators, and security professionals more familiar with them. Google announced brand new messaging apps, Duo and Allo back in May, with the later as a smart messaging app aimed to make conversations easier and more expressive, and Duo, simply a one-to-one video calling app. While, private messaging is now the current norm, with WhatsApp announcing in April about its employing end-to-end encryption by default for all users, making it virtually impossible for anyone to intercept private conversations. Beta testers have disclosed that the preview version of Allo also features end-to-end encryption (using the Signal protocol) with unique identity keys for each individual users. Albeit, Google disabled end-to-end encryption by default, and require users to switch to an “incognito mode” within the app, if they want end-to-end encryption via the Signal protocol. As one possible side effects of the end-to-end encryption for conversations is that Google Assistant doesn't work in it. Allo's incognito chats can have an expiry time just like Snapchat, with a small timer on top next to the recipient's name and photo, with a blue indicator for the expiration time. 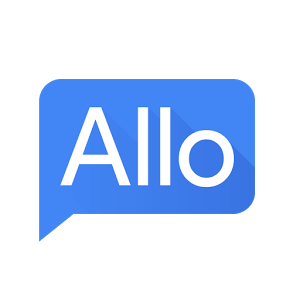 Interestingly, Allo seems bit of a complicated take-on self-destructing message apps, but things are expected to change from the test preview versions and when the final release is out. Microsoft has clearly demonstrated absolute embrace of open source, as it announced on Thursday that Windows PowerShell - a task automation and configuration management framework is breaking out of the aged restrictions of Windows and going open source. With PowerShell GitHub page to allow developers to download binaries of the software, as well as to have access to the app’s source code, the company will also release alpha versions of PowerShell for Linux (Ubuntu, Centos and Redhat) and Mac OS X. While developers who already commands proficiency with Microsoft’s scripting language will be able to bring them to new platforms. Microsoft's move to open up the product has made the skills of Windows administrators even more marketable, as well as possible for Linux users to get access to additional set of tools that can be useful to manage a variety of systems. 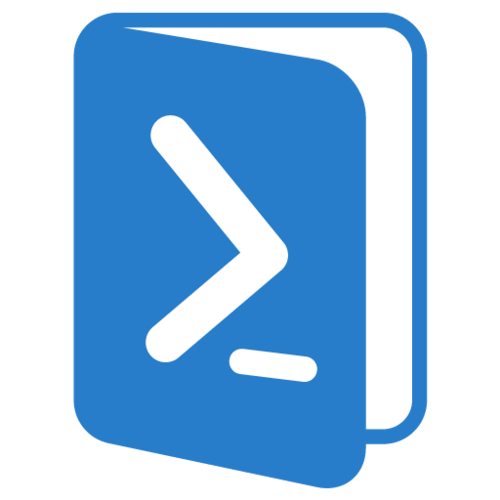 The company also announced the release of the PowerShell Editor Service, including support for debugging, albeit, support for other editions will be coming in the future. The open sourcing of .NET programming frameworks in 2014 is perhaps what paved the way, by making the codes of PowerShell available on Linux and Mac OS X.
Microsoft has rolled out a new app for Android and iOS, that makes two-factor authentication (2FA) easier and simple by unifying its former authenticator apps: Azure Authenticator and Microsoft Account, with a new version called Microsoft Authenticator. Before now, Microsoft two-factor authentication apps are somewhat complicated, making something that's supposed to ease login even more complicated. While authenticator app isn't quite a novelty, the new app really does something anyone using Microsoft’s platform will appreciate. When a user tries to log into a Microsoft account, instead of requiring you to enter an authentication code on your PC, the app will pop-up an alert to let you authorize the login with a tap on your mobile device. 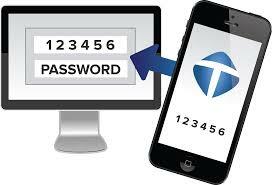 Albeit, Google rolled out a similar feature on Android and iOS for Google accounts, Microsoft Authenticator on Android is aimed at enterprise-users and will be handy for Microsoft-powered applications. The company, however, seems to have reserved the best feature, ability to log in to a nearby computer with a single tap, which is coming first to Windows 10 Mobile once the beta version of the new Microsoft Authenticator goes live. The app is now available on iOS and Android, with the Windows 10 Mobile app arriving as soon as it exits the internal beta. While, Chrome OS and Android are all based on the Linux kernel, Google is working on "Fuchsia", a new operating system running Dart programming language, a general-purpose programming language originally developed by Google. As every operating system developed by Google has had one thing in common: all based on the Linux kernel, and developed in twos, Android for mobile devices and Chrome OS for laptops and desktops. Google's third operating system, Fuchsia, is a digression and perhaps an operating system specifically for embedded hardware, especially in the case of embedded devices like car dashboards or GPS units, as Linux kernel can impact performance and may cause some problems. Fuchsia is based on Magenta kernel, designed to work across a wide range of devices—from small "embedded devices" all the way up to mobile devices and even desktops. It makes use of Google's Material Design-friendly Flutter user interface framework, as well as Dart as the primary programming language. With Google’s inroad into embedded hardware, like Google Home, Fuchsia may be partly developed for those devices in mind. Albeit, there is always the possibility that this is another Google experiment, and may never see the light of the day. Barely two days into the rather cheering news (for marketers) that Facebook has successfully worked out a circumvent for blocking the ad blockers, Adblock Plus has announced a new filter for the "unblockable" Facebook ads, and tied to the EasyList filter used by the extension. While tracking technologies like cookies, which follow users around the Web and use their activity to serve targeted ads are repulsive to users, most companies, Facebook included, maintains that as their services are free, advertising is necessary to offset the cost that goes into providing such services. Facebook’s ad blockers circumventing means that both ad content and non-ad content will appear the same with ad-blocking software installed. Even as ads support those free services, giving people the power to chose what is shared rather than paying ad blocking companies to block the ads, putting control in people’s hands with ad preferences and other advertising controls is a better way to go. Albeit, Facebook users have been given the option to control what appears on their profile, and if an ad in News Feed on desktop or in the app is appropriate, click or tap the drop-down arrow on the top left of the ad, and then choose “Manage your ad preferences” to uncheck. There, Facebook has selected a list of interests for you based on your activities, and it will continue to add information to your profile as you tap on ads or like pages, but you've got an option to edit it. 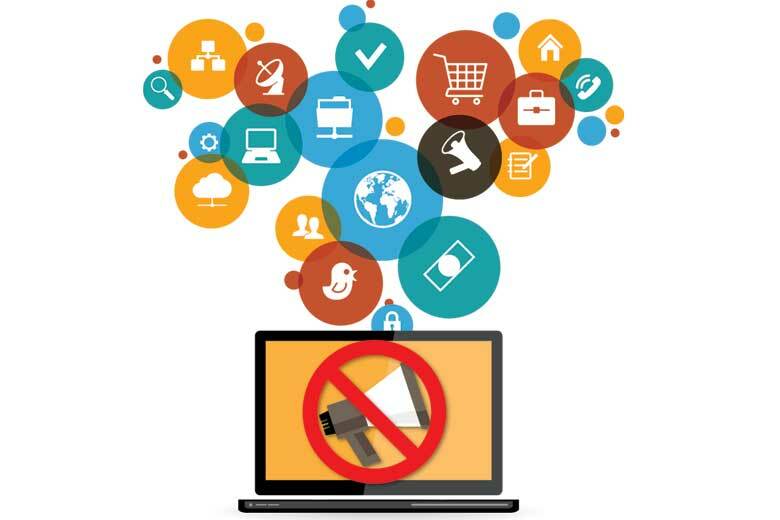 Adblocking is a contentious issue, while some users activate adblockers for a number of reasons, ranging from privacy and security concerns to sheer ads dislike. Twitter now allow influential people and brands create their own "Moments" by adding their own tweets and content to Moments on Twitter, which will eventually be open to everyone using the popular social networking platform. Moments on Twitter is a new feature that uses hand-picked tweets, videos and images to track major events in real time, including breaking news, sports and entertainment. The company aims to give people new and dynamic way to tell their stories by extending this creative format to more people, and eventually to everyone on Twitter. Started about 10 months ago, Moments has been curated by small group of publishing partners, but now, the social network plans to open up the feature to everyone. 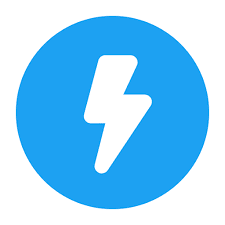 Twitter users can find Moments by tapping the lightning bolt tab on the social network, albeit, only a group of influential people and brands are allowed to create own Moments, but soon everyone will be able to create Moments on Twitter. Google launched a series of interactive doodles to mark the opening of the 2016 Olympic Games in Rio de Janeiro on Friday, with the "Fruit Games" playable either on the browser or on Google app for Android and iOS, and will feature a different game each day. Google had always featured different style of Doodles to mark each Olympic games, but for Rio 2016 Olympics, Google started something pretty weird, "Fruit Games". The "Fruit Games" doodle, which appeared in coincidence with the Olympics' opening ceremonies, also features a minute YouTube video in which animated fruits from a fruit stand in Rio, compete in sports like marathons, spider-riding, water polo, bicycle racing and golf. While the YouTube video is quite entertaining, it's actually a promo for its new game right inside the Google app for iOS and Android. The app features seven different competitions, including a running game where a strawberry tries to outrun a watermelon, and there's also a swimming game where the game-control involves tilting your phone back and forth to avoid floating ice cubes. Albeit, it remains unclear if Google may introduce human-figures in the games as competing in the actual Olympics, but till then, you'd have fun competing with the fruits. 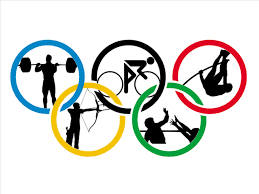 The Olympic Games are here again, which is perhaps the biggest sporting event in the world calendar, and the official kick-off is August 5, with the Opening Ceremony to be held in the renown Maracanã Stadium in Rio de Janeiro, Brazil. While, keeping up with Games will be a bit of a challenge, with over 10,000 athletes from about 200 countries expected to participate in various competitions, there's quite a lot to keep up. In celebration of the next chapter in Olympics history, Google is bringing the best of its products/services to offer users around the world the means stay up-to-date with the Rio 2016 Olympic Games. As the search for information about your favorite athletes and sports, the medal haul, or your country’s schedule is now made easier by Google. More enhanced on the mobile platforms, if users search on the Google app for Android and iOS, they’ll be presented with an option to get automatic updates on top event and medal wins, so they’ll never miss a thing. Additionally, Google's streaming service, YouTube, is sending 15 top creators to Rio, in a bid to give users a taste of what it’s like to be there live with mobile streaming. 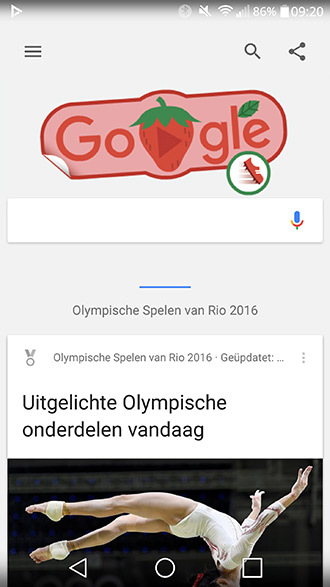 Also, Google is offering information you want via cards - which cards will pop-up whenever a user searches for information relating to the Olympics via Google, displaying relevant information on event schedules, athletes, medal count, etc. Even as you’re a world apart, Street View in Google Maps, promises to bring the magic of Rio de Janeiro, with the preview of the places where the world's most talented athletes will be making history and to explore the breathtaking beauty of Brazil. Again, the leading social network is bringing new changes to its news feed ranking in recognition that most websites deliberately posts eye-catching headlines (click bait) that aren't quite accurate or just plain made up, all in the hope that they'll go viral. Facebook is going up against the typically sensationalist headlines or eye-catching thumbnail pictures, which is perhaps the worst offshoot of the modern web journalism era. The company is leveraging on machine learning algorithm to help curb the problem, which identify likely click bait headlines by monitoring how much time lapses between someone clicking on a link and then returning back to Facebook. And then the post headlines can be categorized as click bait by the computer-trained algorithm to identify new, and similarly pejorative web contents. 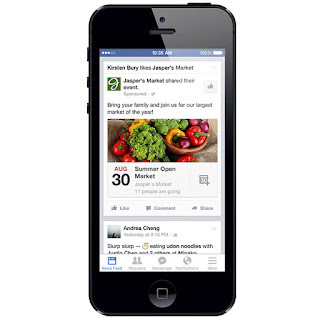 While, most Facebook pages may not see any significant reduction in their content distribution in News Feed as a result of this change, but certainly, those screaming headlines that aim at generating online advertising revenue, especially at the expense of quality or accuracy content, will be weeded out. Those websites/pages that rely on click-bait styled headlines, however, should expect their content distribution in News Feed to decrease. 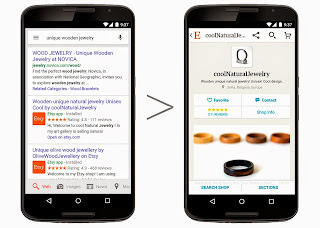 Google in 2015 introduced Accelerated Mobile Pages (AMP), an open source initiative, which aims to improve the performance of sites on the mobile web, after consulting with publishers and technology companies around the world. 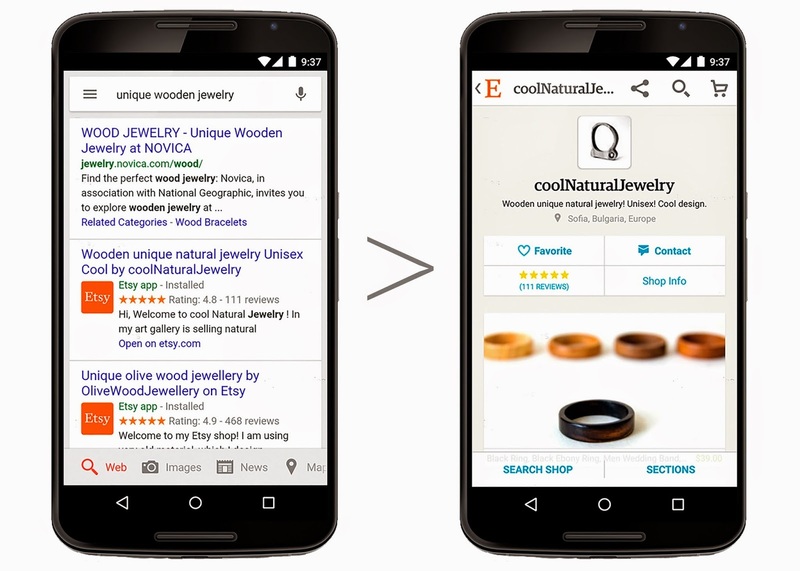 Now, fast forward to 2016, the company is moving the Accelerated Mobile Pages Project beyond just sites to include other applications on the mobile Web. While, the project is based on AMP HTML, a new open framework built entirely out of existing web technologies, to enable complex websites to revert to light-weight webpages, especially for the Mobile web. 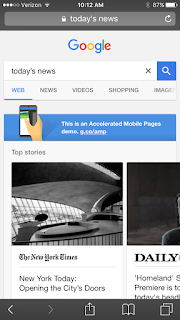 Google has partnered with several publishers and technology companies in pushing the AMP project, and working to build more features and functionality focusing on some key areas such as: Content and Distribution. With the initial group of partners including: Twitter, Pinterest, WordPress.com, Chartbeat, Parse.ly, Adobe Analytics and LinkedIn among those planning to integrate AMP HTML pages. To experience firsthand what a faster mobile web might look like under AMP HTML, Google has provided a demo on Google Search, simply head over to g.co/ampdemo on your mobile device and then perform a search. Some nifty features are coming to the Play Store, like streaming preview versions of apps and accessing virtual reality(VR) contents, which app streaming feature, also works via Google search. As already, streaming apps in Google search is possible, but most users go right into the Play Store for apps, which limit is sort of unappealing. Not to be confused with Android Instant Apps, which launches an app without requiring downloading and installation, with apps streaming users can be able to access apps directly from Google search. While, Google may eventually allow VR contents right within the Google Play, as evident in the possible appearance of virtual reality apps inside the Play Store from its Daydream project. Albeit, the features aren’t here yet, but you can take a sneak peek through an APK by Android Police of the version 6.9 update to the Google Play Store. As expected, the Play Store update should happen automatically on your Android phone or tablet, and to launch the app streaming feature, you’ll need to click the “try now” button. Yandex, a multinational technology company specializing in Internet services and products, operating the largest search engine in Russia with about 60% market share in that country, is now ranked as the 4th largest search engine worldwide, with more than 50.5 million visitors daily as at February 2013. While, Global Web search is increasingly competitive – there is immense pressure even on Google as the dominant global player. Yandex leveraging on knowledge of local search in Russia and their consistent refinement of search quality, has positioned itself as favorite for searchers in Belarus, Ukraine, Kazakhstan and Turkey. The ranking formula for queries related to latest events and news now returns the user a group of links of the most relevant, recent documents based on their real-time bot, Orange, designed to index websites in micro-seconds after been updated. Yandex also incorporate contents from social networking sites across the board and when a user searches for a particular person, for example, public profile information will be included. Additionally, they have instituted a partnership with micro-blogging site Twitter to make tweets publicly available in search query results. According to the company, search queries regarding latest events and news are some of the most popular on the search engine, about 3% of all searches. 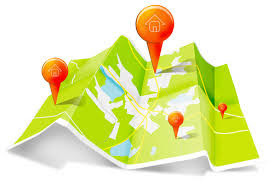 Yandex is an important search engine for shoppers in Belarus, Ukraine Kazakhstan and Turkey. And as online shoppers demand an increasingly personalized experience, the all default of Google may not always be successful, given that many Russian users also rely on a secondary search provider unfamiliar to UK users. Yandex while trying to retain its leading competitive edge in the Russian market, with recent statistics from Liveinternet.ru having Yandex with 59.4% market share, competition remains fierce in the Russian market as Google continues its encroachment. Albeit, similar battle is being waged by Google in China with local search giant Baidu, Yandex is just one example of a localized search engine critical to foreign markets.